Be a part of our brewtiful team! Driven to add to your customer’s experience? Motivated to work in a fast paced, fun industry that’ll keep you on your toes? 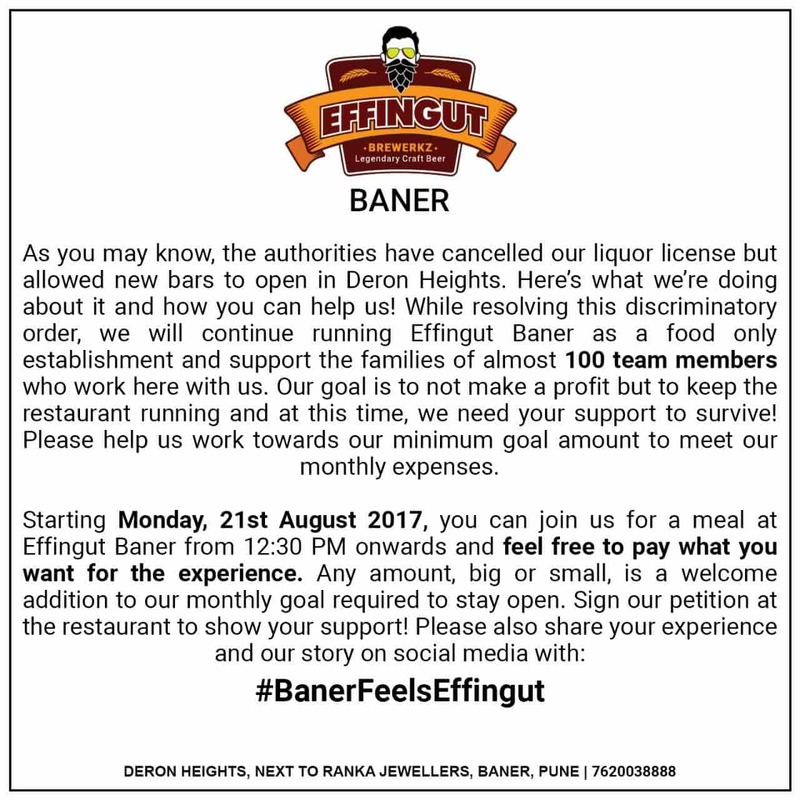 We’re always looking out for people who can join the Effingut family and be a part of our journey. Drop us a line and join us for a chat!